If a White Christmas isn’t what you’re dreaming of this year, there are other options. To somewhere warm and welcoming where you can feel the sand under your feet rather than puddles under your boots, and sun on your skin rather than drizzle in your face. To a place where you can still have turkey and all the trimmings on December 25 – but a rum cocktail as well. Because this is your vision, and you can shape it as you please. Avoid the holiday travel rush by scheduling your vacation during the first ten days of December, or book months ahead of time if you plan to visit the popular vacation destinations during the peak times. 60% percent of the Christmas period is already booked in June. Most of the book a villa for two weeks or for a week during the Christmas or new years eve. Remember to call ahead and reserve spa treatments, golf tee times and other activities as well. It may cost you more money but the great experience is priceless. In fact, there are many fantastic places around the Caribbean that offer the chance to spend the holiday on a beautiful stretch of sand – and while, it may be white, you can be sure that in these places, it won’t be cold. 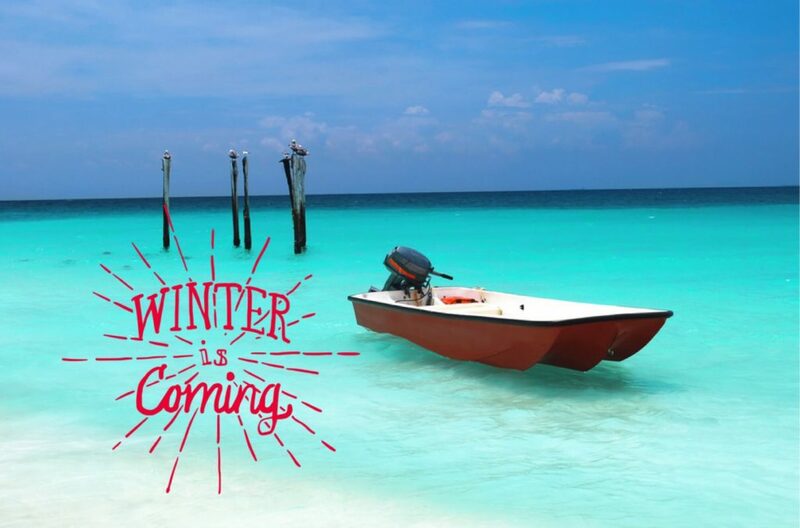 If you do go to the Caribbean be ready to enjoy this period in a different way.